Calcareous nannoplankton or nannofossils are part of a group of single-celled plant-like organisms called phytoplankton, which are used to determine the ages of rocks useful in oil and gas exploration, the geologic history of oceans, and in climate change research. Because these planktonic organisms subsist in tropical marine environments, what better way for fossil experts to update themselves on developments in the field than to hold a conference in one of the most beautiful beaches in the world? 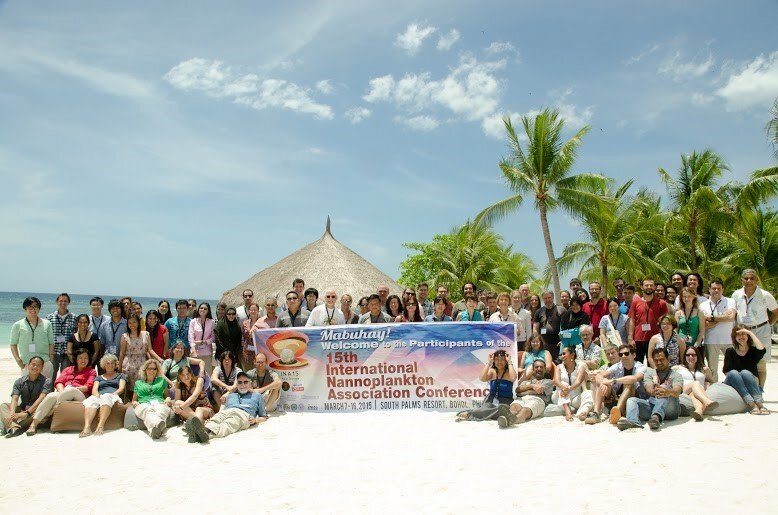 From 7 to 16 March 2015, seventy-nine scientists from 23 countries gathered at South Palms Resort in the powdery shores of Panglao, Bohol for the 15th Conference of the International Nannoplankton Association (INA15). 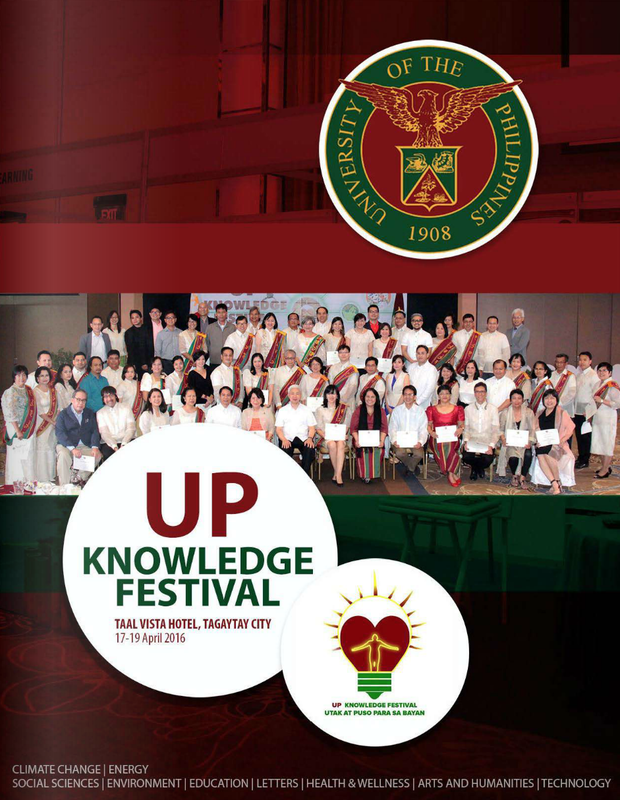 The nine-day event consisted of five technical sessions, five keynote talks, three organized workshops, a poster session, a conference lunch sponsored by UP Diliman and a conference dinner sponsored by the Office of the Governor of Bohol. 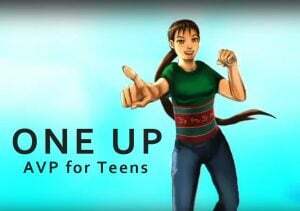 A total of 43 oral presentations and 42 scientific posters were presented during the technical sessions. Of course, there was room for some recreation. 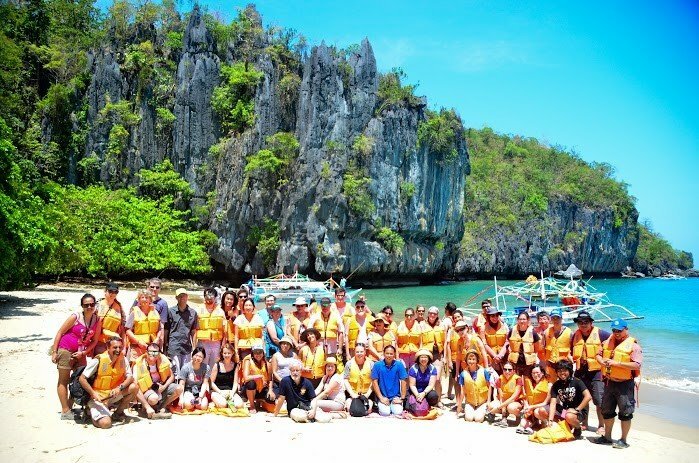 Before the conference, participants went around Bohol to see the history, wildlife and geology of the island, and the Balicasag Marine Sanctuary’s crystal clear waters, robust coral cover and aquatic life. INA conferences take place every two years. Since 1985, they have been held in Europe except for three meetings that were organized in the US and Puerto Rico. This is only the second time that an INA conference has reached Asia, with Japan serving as host country in 2010. 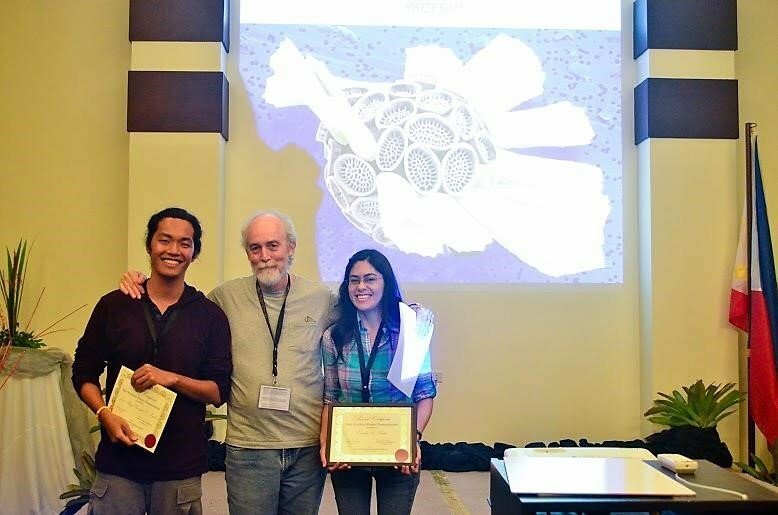 The honor of hosting the conference this year went to the Philippines and the National Institute of Geological Sciences (NIGS) of UP Diliman after the country won over the nominations from Germany, Sweden and the UK. NIGS scientists Dr. Alyssa Peleo-Alampay and Dr. Allan Gil Fernando along with their eager graduate students from the Nannoworks Laboratory organized the conference. 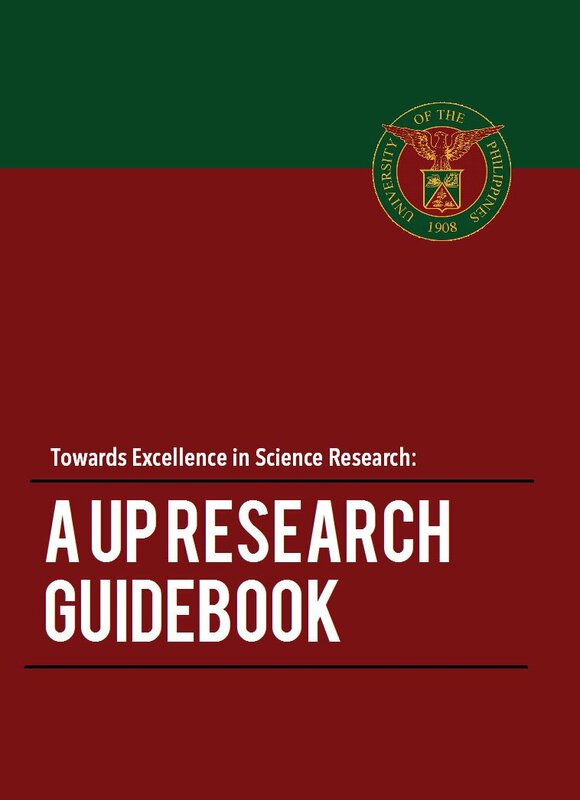 “This undertaking is proof that our country’s scientists can engage in the world’s scientific advancements and contribute to the growing positive reputation of the Filipino scientist,” said the organizers. 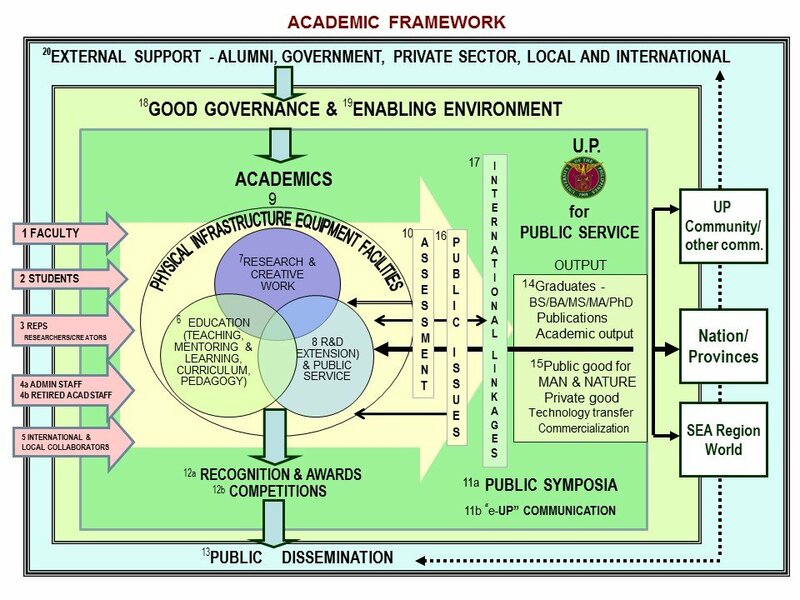 Major sponsors included the Office of International Linkages of UP, UP Diliman, and the Commission on Higher Education as well as private institutions Sigmatech, Inc., SMART Communications, Inc., and the International Nannoplankton Association Foundation. Athens, Greece is slated to host INA16 in 2017.